In addition to helping thousands of citizens with their criminal cases, the attorneys of Kohn & Yager have been involved in high-profile cases representing well-known athletes and celebrities. 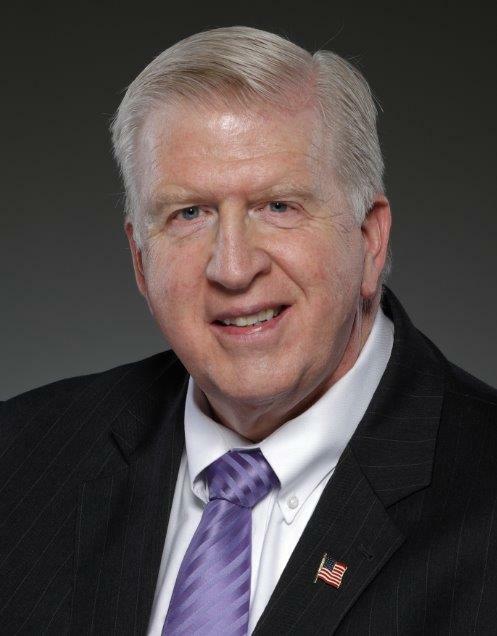 Larry, Cory, and Bubba have also been featured on newscasts and in interviews, answering questions and providing expert commentary on various aspects of criminal law. Below are a few examples of Kohn & Yager attorneys in the media. 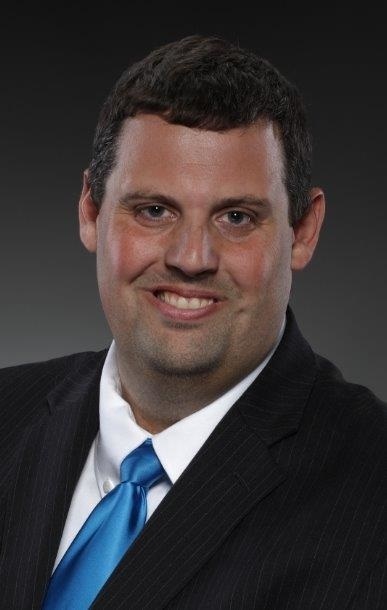 Attorney Cory Yager was featured in the news following a high-profile case in which he defended football star Hines Ward following a DUI charge. Mr. Ward was arrested in 2011 after being pulled over in DeKalb County. The police report stated Mr. Ward smelled of alcohol and performed poorly on field sobriety tests, and the arresting officer said he initiated the traffic stop after witnessing Ward weave between lanes and strike a curb. Mr. Yager secured a reduction in charge in Mr. Ward’s case. 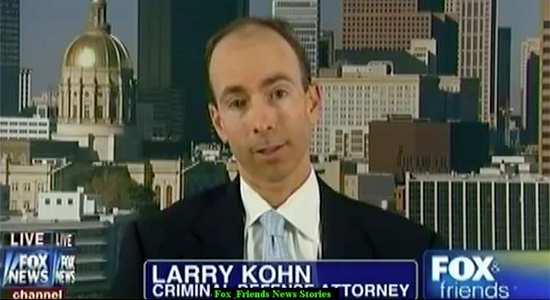 Attorney Larry Kohn was featured on Fox News in 2012 after the release of a product that was marketed as a “breathalyzer equalizer.” The product was intended to eliminate residual mouth alcohol, which can lead to falsely high BAC breath test results. 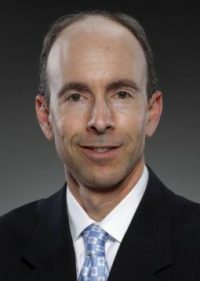 Mr. Kohn was featured as an expert commentator, as he has placed a special focus on defending DUI cases in his practice.